To create a playing surface which is safe with good pace and bounce and an even balance for bat and ball. As a guide: Approximately 10-14 days before the match, NOT less than 5. 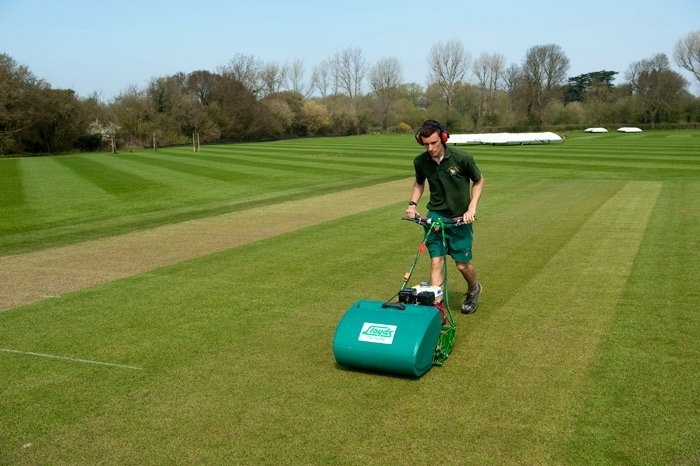 Incorrect pitch preparation will result in a slow, low pitch with erratic bounce or carry. The degree in which each operation is done will depend on the square construction and the way the ground dries.